Prensa Armenia: "In Turkey you can be brought before a judge or tribunal for what you write on Twitter or Facebook"
"In Turkey you can be brought before a judge or tribunal for what you write on Twitter or Facebook"
On the 8th anniversary of Hrant Dink's murder, Prensa Armenia interviewed Nedim Şener, a Turkish journalist that investigated the large amount of evidence on the role of the police, close to the Gülen Movement, in preparing the ground for the murder of Hrant Dink. He spent a year at the high security prison in Silivri on charges of being a member of an armed terrorist organization and he is currently facing a possible sentence of 15 years in his trial. What did Hrant Dink represent for the Turkish society? Was he dangerous? Hrant Dink was the peacemaker, the representative of peace for the Turkish society, but it was dangerous for the Turkish state. 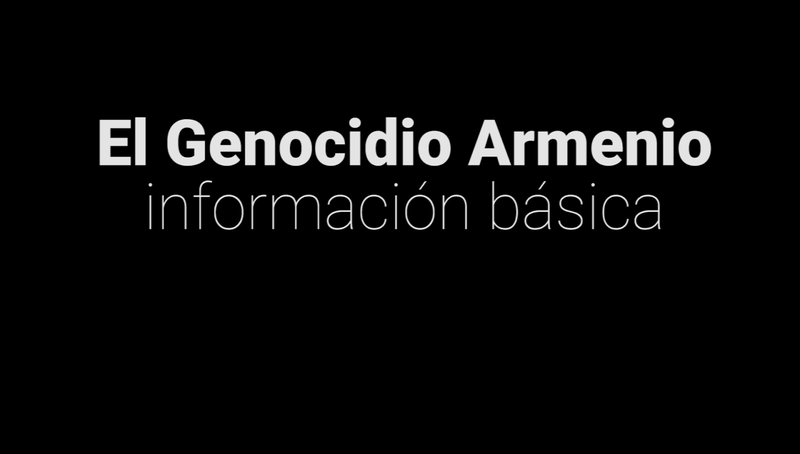 In his youth he had been persecuted accused of involvement in leftist and pro-Armenian activities and after founding the Agos newspaper, he was under close surveillance. All this proves that Dink was seen as dangerous to the state. 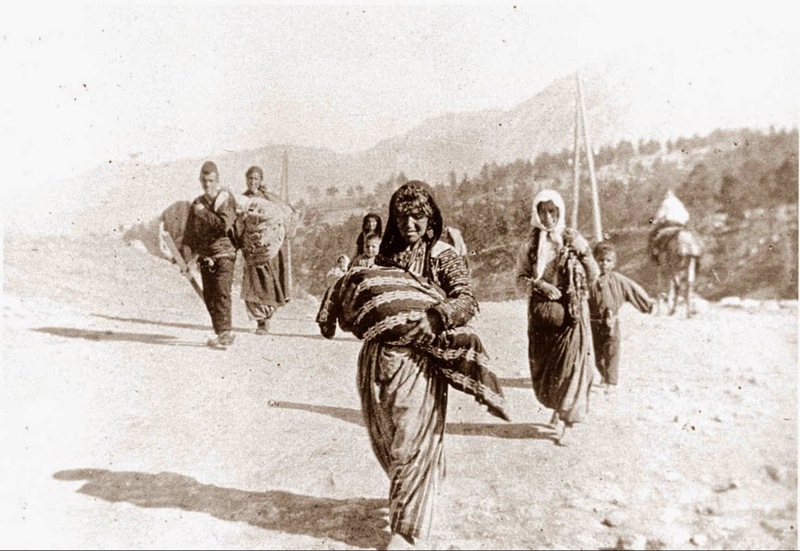 He wanted to prove that discussions in Turkey about the Armenian Genocide were possible to make them in a language of peace and empathy, but he was not allowed. Instead of friendship, enmity and fear won. Who was behind his murder? The gang who pulled the trigger and the officials that the state had on the street. We know all the names and years ago we wrote about them. The intelligence service of the Police, the National Intelligence Organization and the Border Police are responsible for first-degree murder. A part of the research includes the members of the Gülen community. Soon we will see progress on this issue, and that will open the case again. What was the role of Gülen in the construction of the repressive apparatus in Turkey? The seeds of fear in society were sown long before the growth of the Gülen Movement. The Gülen community is the basis of today's climate of fear through the state bureaucracy, particularly the Police, the intelligence, the Attorney General and through the media that they handle. 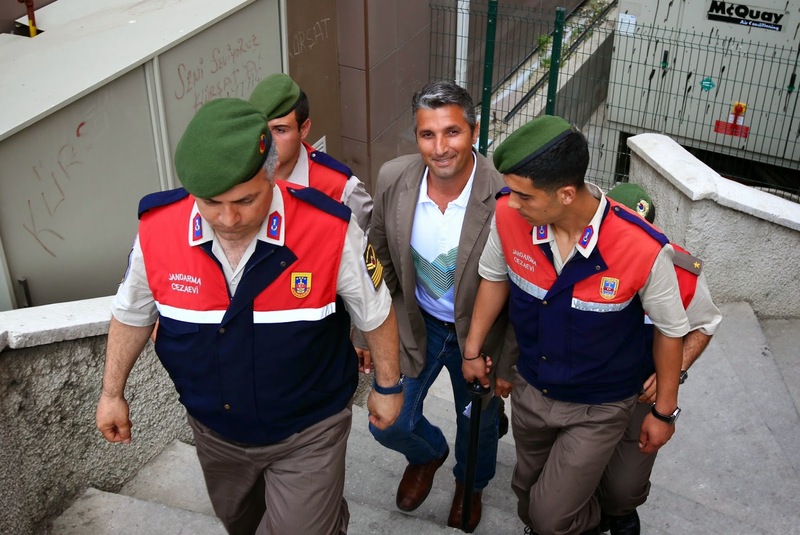 The news published in their media were the first to support the police and prosecutors operations that filed charged against journalists who were arrested and imprisoned as members of a terrorist organization. 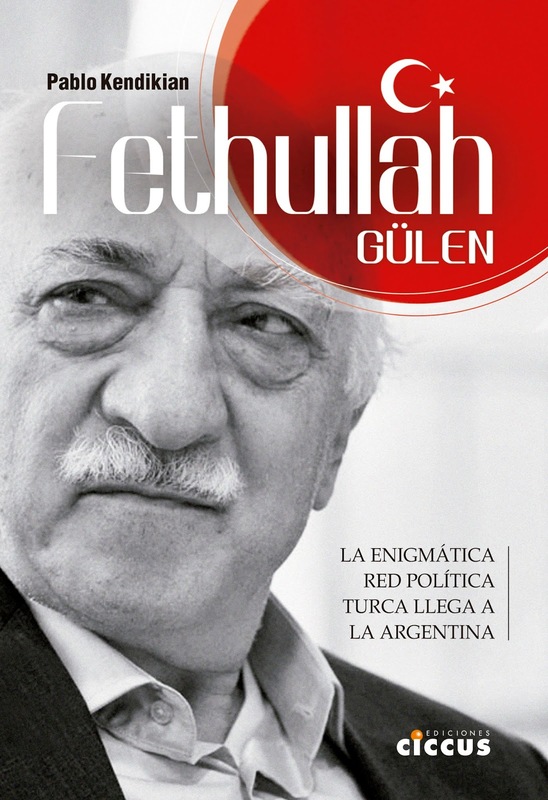 In fact, after the documents that I wrote concerning Ergenekon, the books about Fetullah Gülen, assassination of Hrant Dink and the lies of intelligence, I was their target. What is your opinion about the recent raids on journalists in Turkey? Press freedom leads the list of the worst things that happen in Turkey. The previous discussion was on this subject, but the events show us that it is now a matter of freedom of expression. Not only they accuse you for what you write in newspapers or books, but you can also be brought before a judge or tribunal for what you write on Twitter or Facebook. Therefore in Turkey the issue is not only of press freedom but also of what society writes.